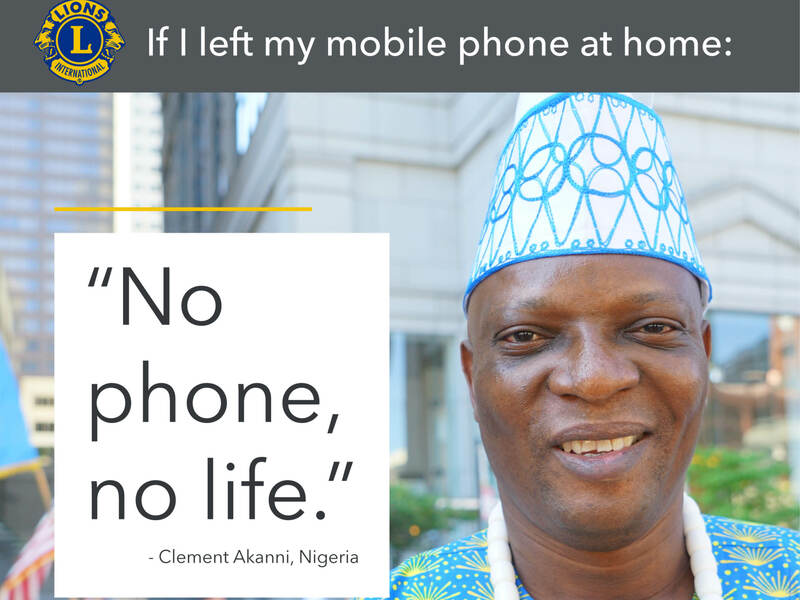 We asked Lions at the Lions Clubs International Centennial Parade of Nations about what they’d do if they left their mobile phone at home for an entire day. As we suspected, many of them confessed to being addicted to their mobile phones. We hope these Lions have already gotten started in MyLion, and we know they’ll love the new ways to stay connected, wherever they are… as long as they don’t forget their phone!! 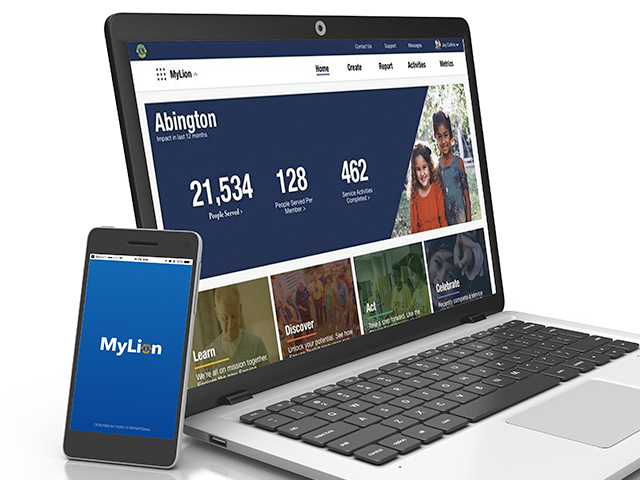 Download MyLion from your app store today.